Protein Blend (Whey Protein Concentrate (Milk), Whey Protein Isolate (Milk), (Emulsifier: Soy Lecithin)), Cacao Powder (Soy) Flavour Thickener (Xanthan Gum), Sweetener (Sucralose), Sodium Chloride. 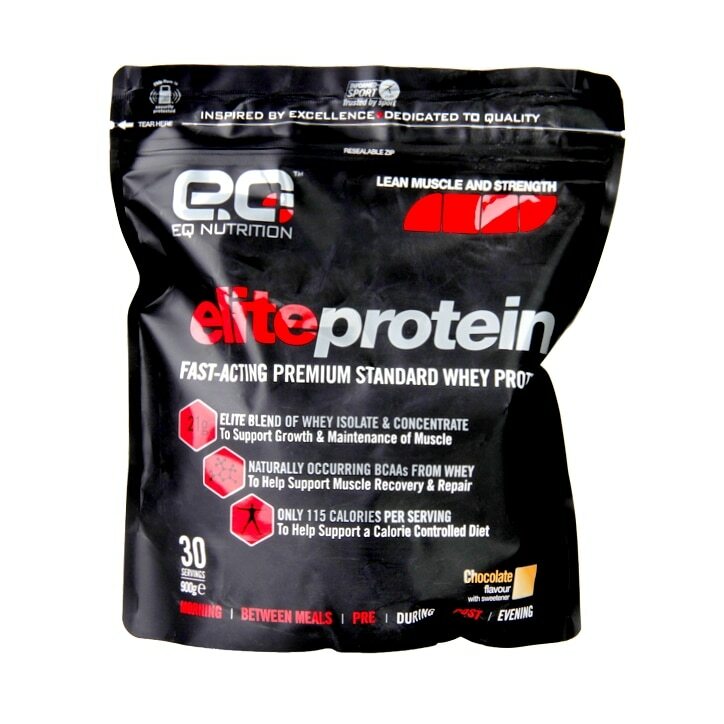 EQ Nutrition Elite Protein Chocolate is rated 5.0 out of 5 by 1. Rated 5 out of 5 by Thumper123yt from Best Protein on the Market I won't lie - most products give me a very bloated stomach due to the rubbish they put in them. I hear EQ were the best of the best - so tried this with trepidation. Amazing - no bloats, mixes really well, tastes is best on the market and left me with a new friend Girlfriend happy to - for obvious reasons! !